Announcing, the very versatile Wild Orange & the new 'essential oils-reference guide' APP, yes...we are pleased to say, there's an APP for that! Have you ever found yourself needing 'A.S.A.P. information' regarding an essential oil and its uses, but your trusty, handy dandy-essential oils book, is not always at your side, ahhh, but your cell phones handy? Then this drop is for you. This week’s Golden Drop has a very special guest; introducing Sharon & Jason McDonalds daughter, Hanna McDonald Miller, who is the content director of the very valuable, essential oils APP called, drummm roll...Droplii. Today, we have tips and tricks and a testimony you won't want to miss. Hanna, shares with us, her wonderful, experiences with the ‘one and only’ wild orange, and oregano essential oils; she also gives great information about the Droplii APP, such as a special code. Basil and of course the cooked pasta you can' t have pasta salad without the pasta right! Add extra virgin olive oil with 3 drops of Oregano essential oil in a 1 oz spray bottle and spray over the salad. You can do the same thing for the Basil essential oil and enjoy. If you're happy adding more veggies go for it. 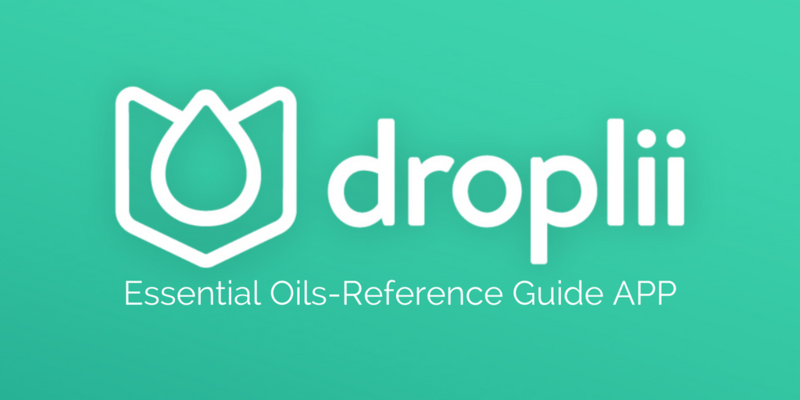 Droplii, is a reference guide to essential oil uses, recipes, and so much more. This very useful tool can be used in many ways, such as sharing with your team and for first-time enrollees. Droplii, is $10.00 a month-unlimited oils guides or the other payment option is the $90.00 a year. The special code that Hanna mentioned is BUILDLIKEADIMOND, yes, text with cap locks on. If you would like to schedule a Droplii call to learn more about the app, please feel free to contact us here, or with Sharon at Oils2Go facebook where we can then connect you to Hanna. Also, many big things coming up in the next couple of months, so stay tunes and in the loop. Let us know if you have any questions about this wonderful, multi-purpose product and service or if you have a topic you would love covered in a future Golden Drop call in the comments below! Join us weekly on the Golden Drop call, sign up below!